What do Facebook, Twitter, Instagram and the rest of the social media world have to do with your Divorce Case? Believe it or not, more than you might know. Did you know that if you are preparing to file for a divorce, or will be the subject of one, that your personal Facebook data & other social media data will be accessible in most cases. This process of obtaining and accessing this data is called discovery. Discovery in its simplest form is obtaining information from the other party that is relevant to your case type. Most clients don’t realize that their most personal and private information, including social media, will be shared with the other party, and the court. There is a good chance that those negative comments made about each other through social media will likely be seen at some point through the process by the other party. If this happens, it could cause further dissension between parties, effectively costing each party more in fees than originally intended due to the fighting. The process of divorce can be difficult. Make the process a little easier and refrain from posting anything negative about the opposing party during the course of a divorce, or any other form of domestic relations proceeding. 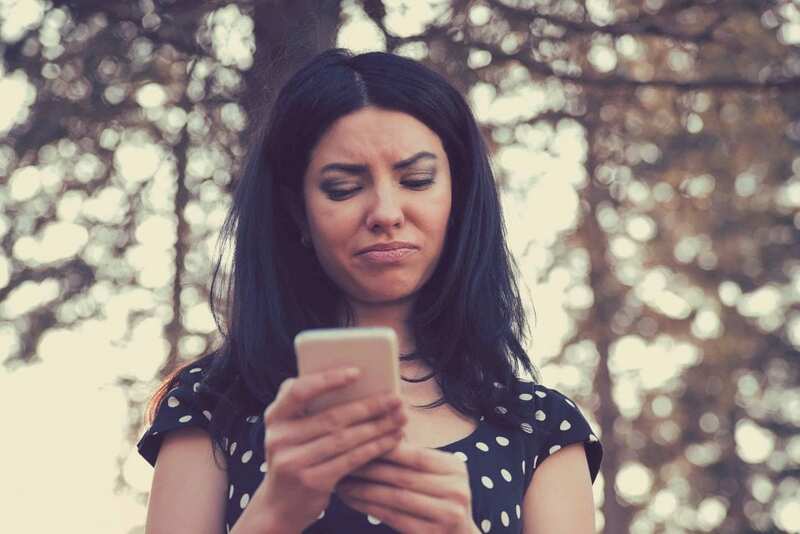 By refraining from taking a negative stance on your former partner through social media, you are likely assisting your attorney, or even yourself, from incurring more time and costs than are necessary. Social Media makes it easy to vent your feelings and share your thoughts with your friends and family during a difficult process, but understand that if you refrain from sharing this online, you are assisting yourself, and you’re allowing yourself to move to the next chapter of your life quicker. Contact Eggert & Associates today. We are here to answer any questions on the impact of social media and your divorce case or any divorce & family law questions you have.